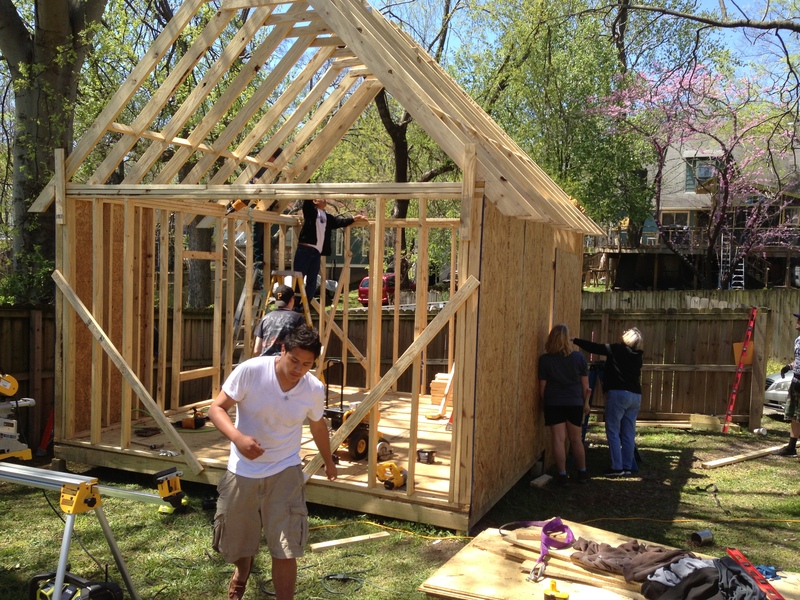 The Ole South Blog: Building Futures! Ole South partnered with Cane Ridge High School when it first opened its doors and is very proud of how the school has grown into a model that is recognized nationwide. Just this month, NCAC accredited the Cane Ridge High School Academy of Architecture and Construction as a Model Academy! Ole South has been active on the Advisory Board of Cane Ridge’s Academy of Architecture and Construction and is honored to serve with many other business partners that made this accreditation possible. 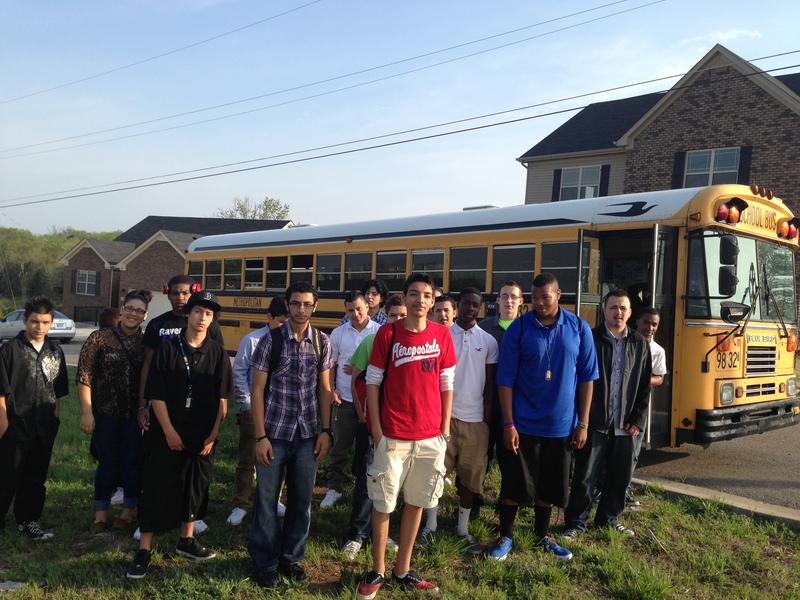 The Career Academy concept is new to Nashville and is being recognized all over the country. In this system, a student chooses a career path to follow. Along this pathway, numerous courses are taught that are also valid as college credits when the student moves forward in their studies. Each Spring, the freshman academy tours an Ole South job site, where they can see all of the trades and skills used in residential building. They view homes in every stage of construction and identify the many employment opportunities available with the many different components and services used as well. 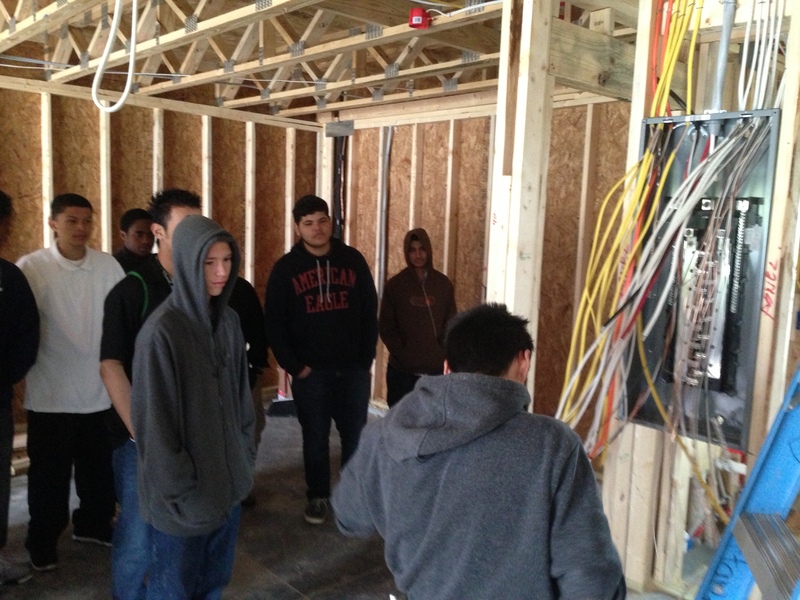 On this particular jobsite, the students met a former program graduate, Mario, who is employed as a lead electrician. It was great for the students to see the prgram working first hand! Another great part of the Academy of Architecture and Construction, is the ACE Mentor Program, which is the program in the nation where ACE is an actual class offered during school. 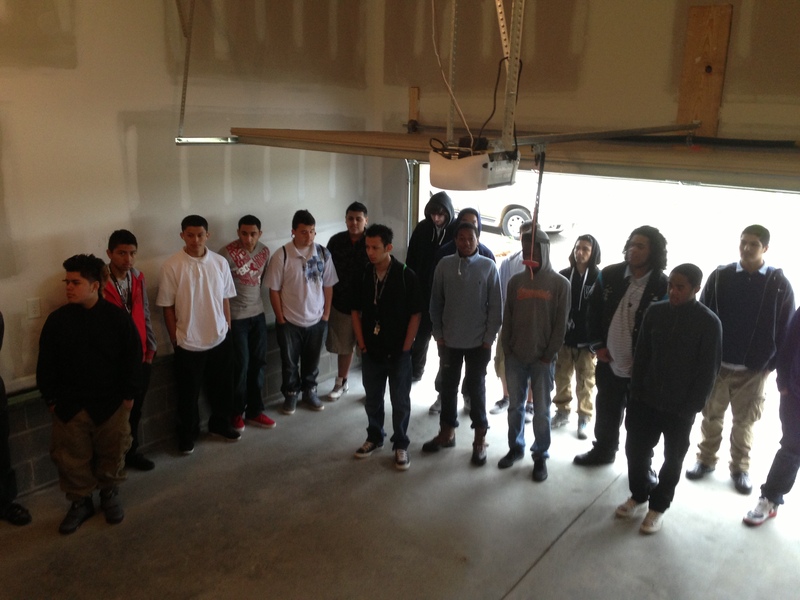 Students can join this group and participate in many construction and design projects, along with job shadow experiences. One of the many projects this year was to design and build a storage building for a customer. The students competed against each other in design, and then built the building with the assistance of business mentors. Many materials were donated and the proceeds from the sale of this building will go back to the school to fund future projects. Construction to complete this shed project is still ongoing at present. 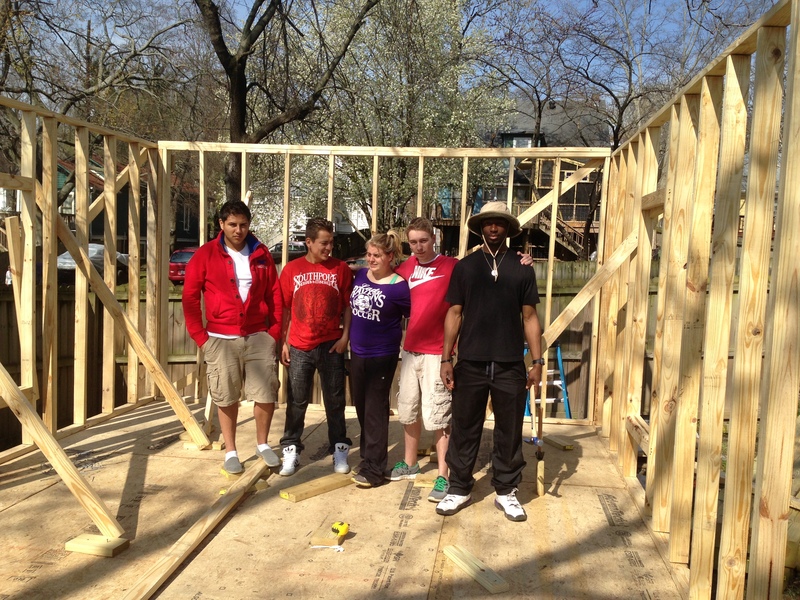 This project provided the students and mentors a great experience working together. Ole South is proud to participate and looks forward to our continued involvement with education in our communities. More national media attention for Nashville! 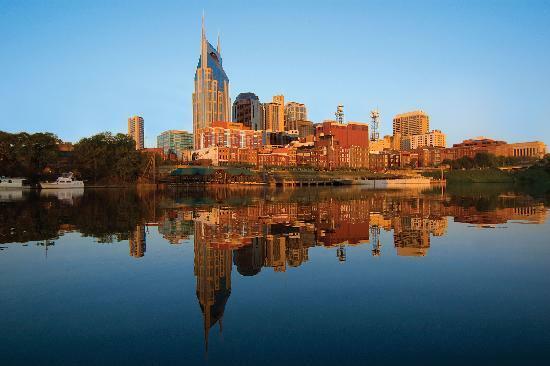 Simply put, Nashville and Middle Tennessee is the place to be! We’re glad you’re here… and we welcome more! 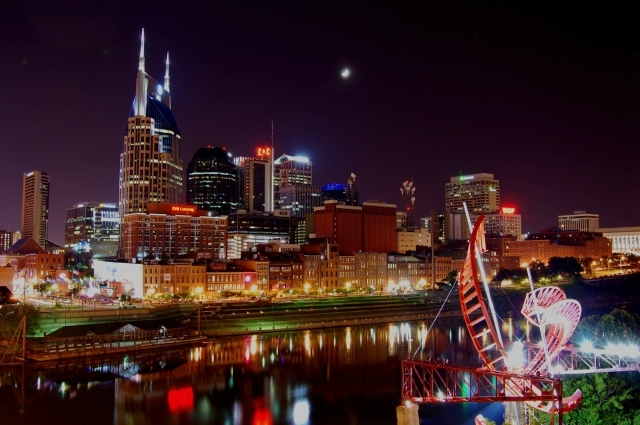 >More great news for the Greater Nashville area that we call home! While this comes as no surprise to everyone that lives here, it is more welcome news that Middle Tennessee is a place that everyone wants to be, whether they are just visiting – or relocating permanently! For those visiting that are curious about living area, you will want to take time and visit the many new home neighborhoods offered by Ole South – Tennessee’s #1 Home Builder. You will find the greatest values for new homes in Nashville, new homes in Murfreesboro, new homes in Smyrna, new homes in Spring Hill, new homes in Gallatin, and new homes in Clarksville. The Ole South Blog: Time to Sprout! 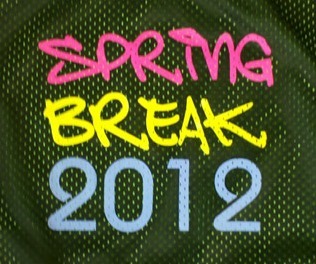 Welcome to Spring 2012! Everything is sprouting. Browns are turning green, flowers are blooming, and grass is growing. And Ole South is growing too! We have more new home locations than ever throughout Middle Tennessee and are excited about our newest introduction in Sumner County, Fairway Farms. 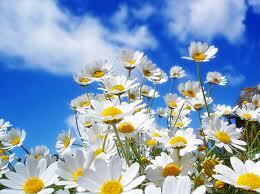 We have several new homes nearing completion in Fairway Farms, just in time for you to enjoy Spring! We also recently acquired homesites in nearby Stratford Park, where you will find new homes under construction featuring 3-sides brick from the 160’s! 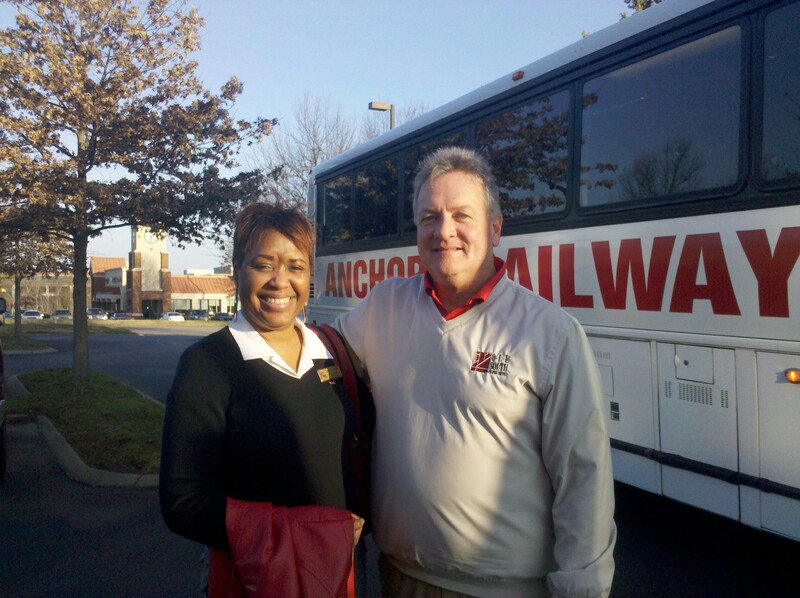 Call Wanda Comer (615.566.6483) for more details on everything Ole South has to offer in Sumner County! 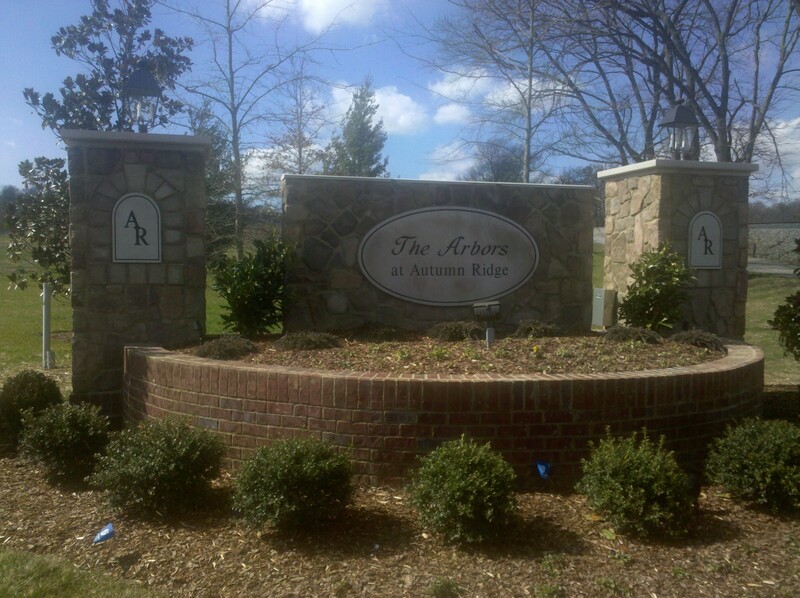 And we continue to grow in Williamson County with the introduction of The Arbors at Autumn Ridge, in Spring Hill/Williamson County. Annette Spicer can answer all of your questions on this newest ALL BRICK neighborhood. 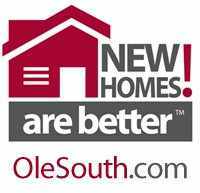 For more information on other Ole South new home neighborhoods, please visit our website, www.OleSouth.com. You will find new homes all over Nashville, Murfreesboro, Smyrna, Spring Hill, Clarksville, and now Gallatin! For a while now, you’ve heard about our new offerings in Spring Hill. Although we’re not quite ready for Grand Opening Celebrations in the new model homes, yesterday was a great day for a “sneak peek” of our progress with Realtors from Re/Max Elite. 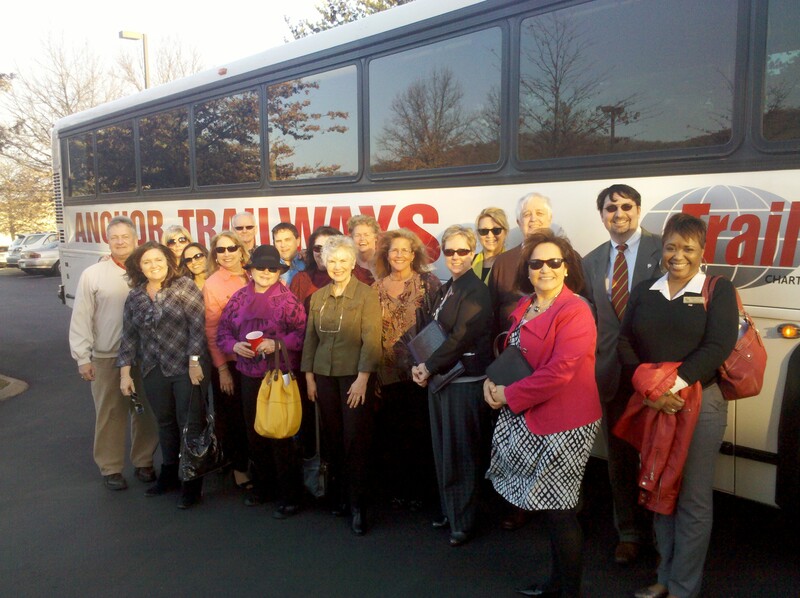 We started the afternoon with a bus ride to Spring Hill from the Re/Max Elite offices in Brentwood. Those that had not heard “Red Solo Cup” now know the words! Our first stop was to visit with Brandon Wise at our Meadowbrook location, where everyone enjoyed appetizers and a salad. 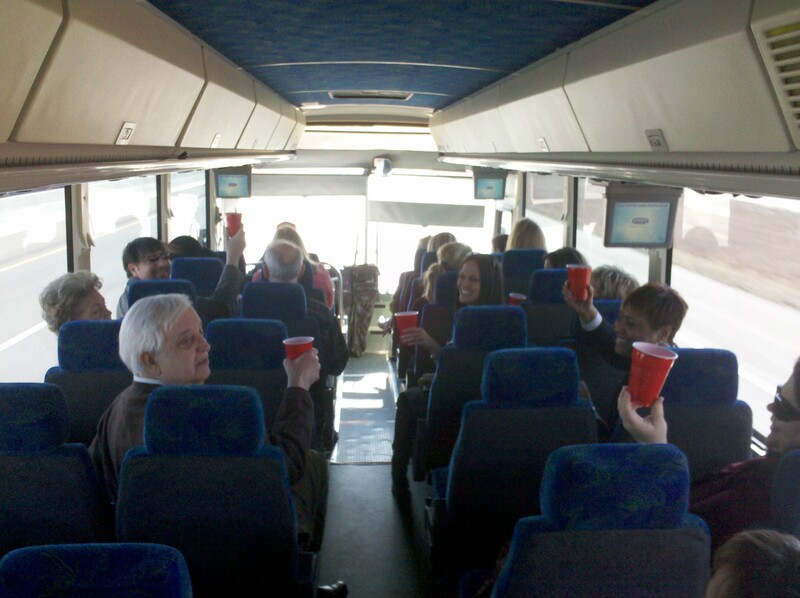 During this stop, everyone learned about the many offerings in Meadowbrook… town homes starting at 115,000, traditional homes starting at $140,000 and a new series of 2500+ sf homes starting in the 180s! 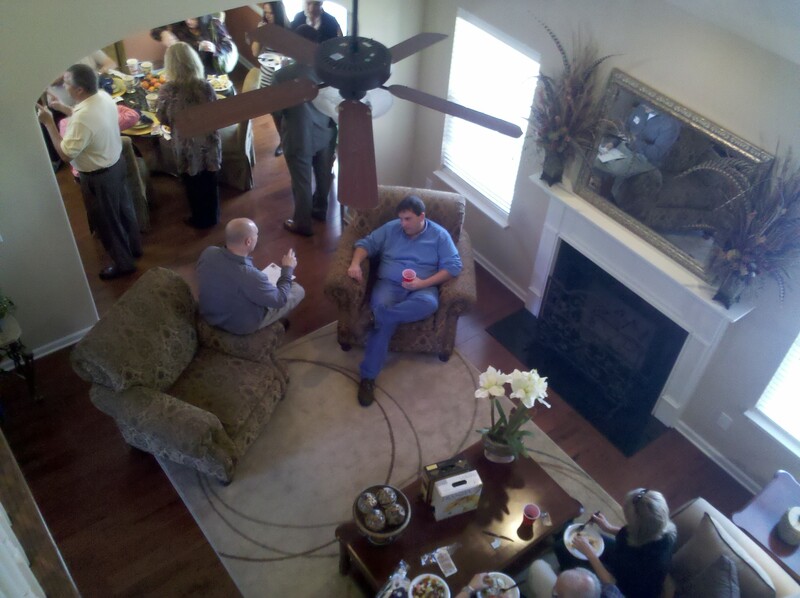 From Meadowbrook, we proceded to visit with Sandy Prince at our new Benevento East Model Home, where the main course of sandwiches, wraps, and chicken would be waiting. 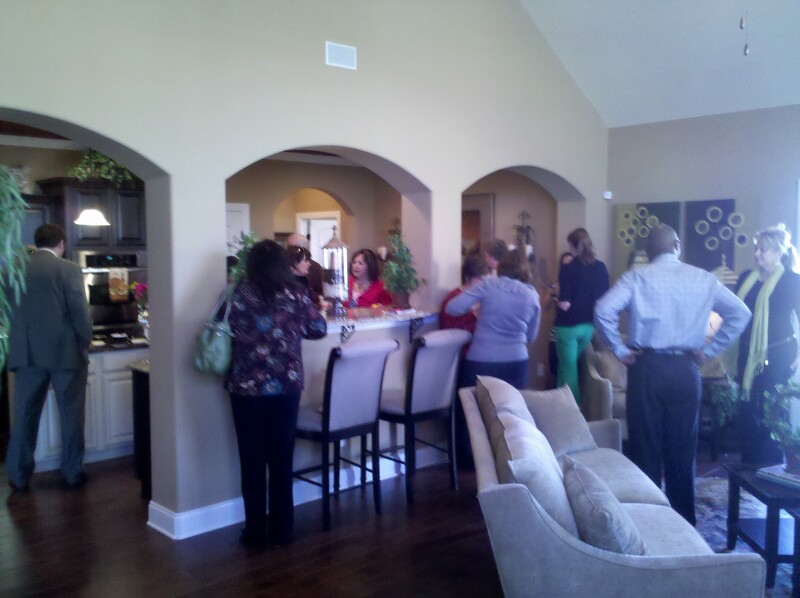 Everyone learned about the incredible values being offered in Benevento East, with ALL BRICK homes starting in the 220’s. 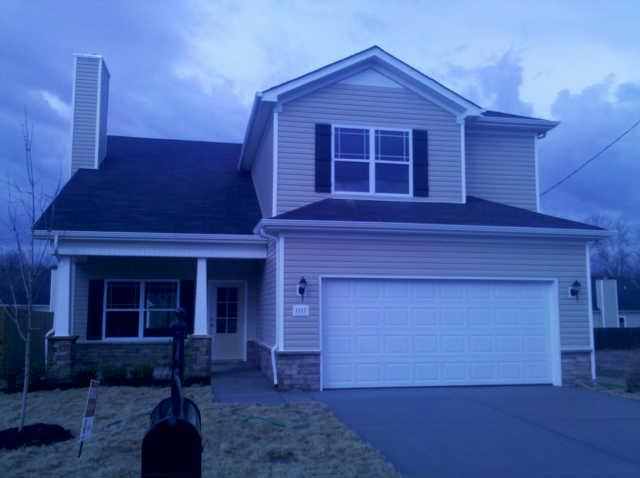 You can even purchase a 3200+ 5 bedroom, 3.5 Bath home just like the model for $349,990! Popular features include a variety of outdoor living options, to include exterior fireplaces and outdoor kitchens. Three-car garage plans are also available on these 1/3 acre homesites. Just a minute about the FOOD! Todd Ryan, who handles offsite catering for Chick-Fil-A, put together the fantastic selection we had…and even set it all up! From the fresh fruit and salads, to the chicken bites, sandwiches and wraps…Todd did it all… even the delicious dessert selections! 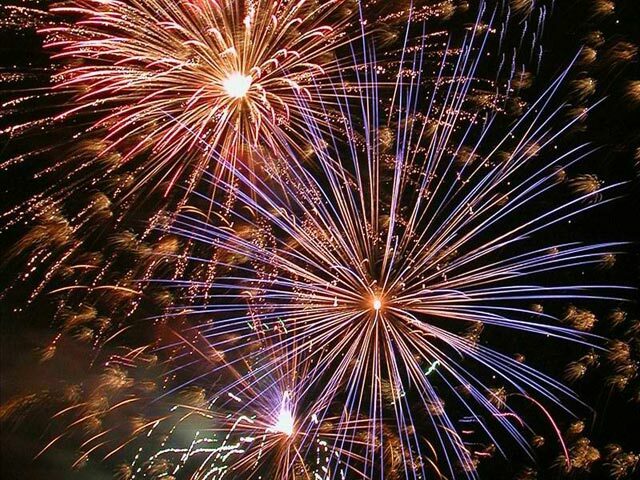 Give Todd a call about organizing your next event at 615.430.5753. You will be glad you did! Our next stop was to our new model home at The Arbors at Autumn Ridge, which is located off of Wilkes Road near Campbell Station. To find it, just turn west at the concrete silo across from McDonalds! Annette Spicer graciously presented the model home, complete with 5 bedrooms, formal dining, bonus room, and outdoor living area (which will also include a complete outdoor kitchen) at $354,990. The dessert selection included awesome brownies and cheescake, with a variety of toppings. ALL BRICK Williamson County homes are available in this neighborhood from the 220’s to upper 300’s! After viewing the different inventory homes under construction, it was time for the moment everyone had been waiting for…the $500 gift card drawing. Congratulations to Veronica Daniel! 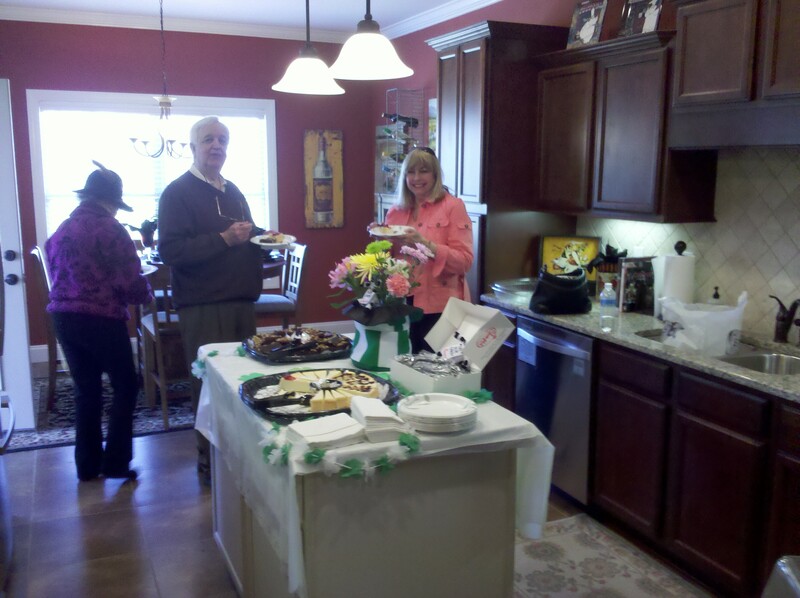 We wish to thank the team at Re/Max Elite for taking time from their busy schedules to spend the day with us! 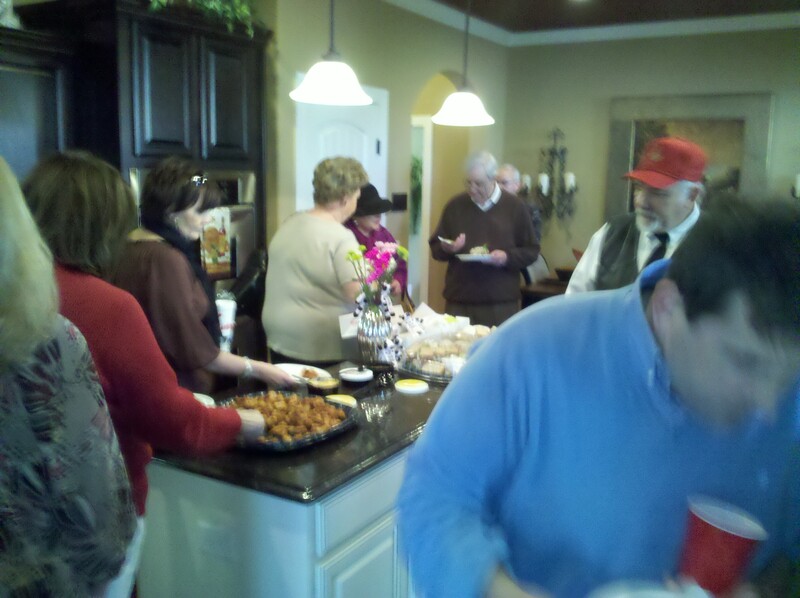 Special thanks to Andy Brown, Broker of Re/Max Elite, for coordinating this event. We are very proud of our new home neighborhoods all over Middle Tennessee and will soon be opening two locations in Sumner County. If you are interested in taking a group tour of Ole South neighborhoods in any of our areas of Middle Tennessee, please let us know! They make more “Red Solo Cups” every day! 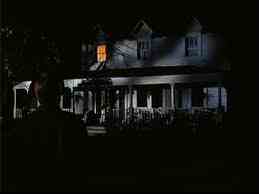 Do you remember the TV series, “The Waltons” from back in the 70’s? For those that don’t remember, or weren’t born yet, the series was about a family living in Virginia during the period 1933 – 1946. Living in the family home were three generations of the Walton family. At one point, a fourth generation appeared also! CLICK HERE if you want the full run down on the show and its cast. History does have a way of repeating itself and we have noticed an increasing demand for homes that can accomodate multiple generations. The scientists call this type of home “multi-generational.” We at Ole South just call it accomodating larger families! 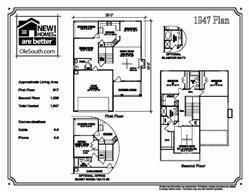 Today, Ole South offers a wide variety of “multi-generational” floor plans in our many Middle Tennessee new home neighborhoods. You will find them in Nashville, Murfreesboro, Spring Hill, Smyrna, Clarksville, and soon opening in Gallatin. A wide range of sizes and pricing is available too! We have one such home available right now in Nashville’s Rivendell Woods of Cane Ridge. This 2-story home features a rocking chair front porch and another covered porch with additional patio at the rear of the home, which can also be converted to the perfect sun room! Inside are soaring ceilings in the great room, which flows into the spacious kitchen and dining area. This particular home is move-in ready and priced at $169,990, which will include ALL kitchen appliances. 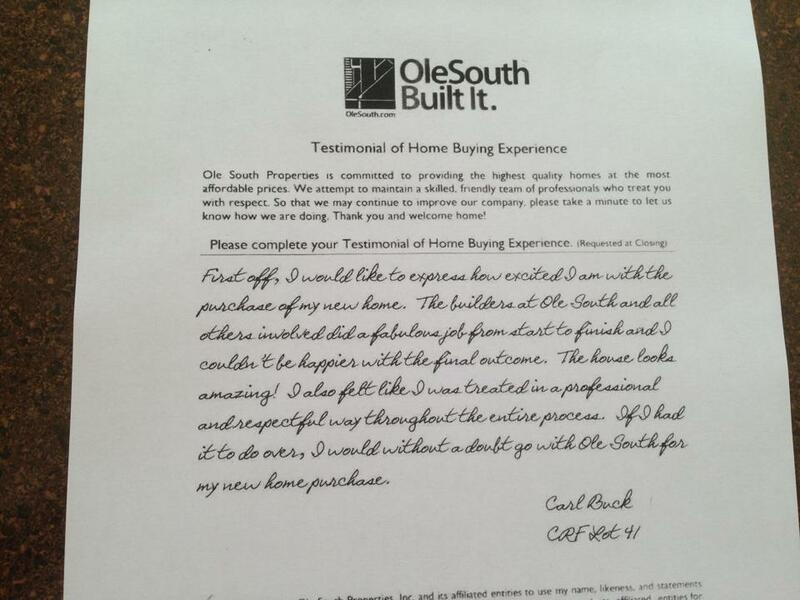 And by using First Community Mortgage for your financing needs, Ole South will even pay ALL of your closing costs! For more information on this home, give us a call in Rivendell Woods of Cane Ridge, 615.731.1968. 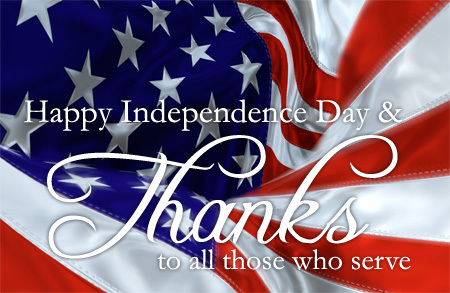 If you would like to explore financing options, please call Chris Meagher @ 615.504.5976. Better yet, come out and see it for yourself! Find out why we say…..